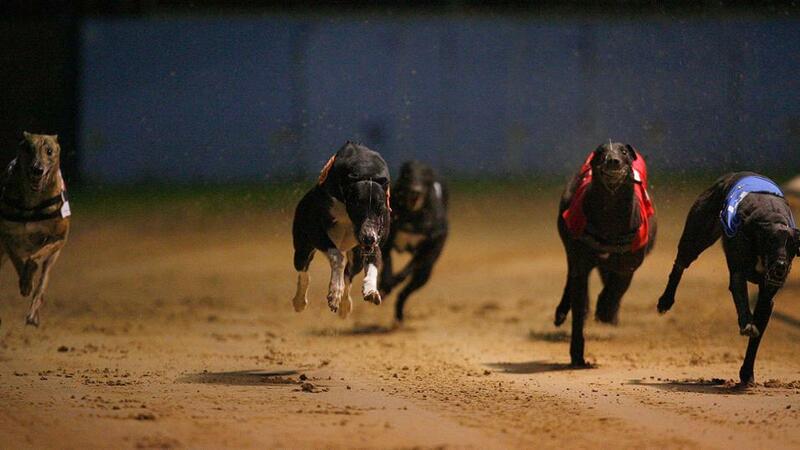 "He ran his best race to date when nailed late by the in-form Burnt Oak Beano last week..."
It's the BGBF Puppy Cup Final at Sheffield and SAVING SONIC (Trap 3) could offer a bit of value against the favourite King Idol in the main event at 19:19. He showed blistering speed when winning his heat and found all sorts of trouble behind Queen Swift in the first semi last week. He's in the three jacket again which might not be a disaster if he can win the rails battle with a smart start and a big run wouldn't surprise. KOWLOON CONNELLY (Trap 4) can put it all together in the 20:24. Barrie Draper's well-regarded youngster is clocking stronger sectionals all the time and looks to be taking on a modest bunch this evening. GOT YA (Trap 3) looks home and hosed in the 21:36. He ran his best race to date when nailed late by the in-form Burnt Oak Beano last week, his strength in the on-course betting there significant. This should be his day.